Manga artist Yoshihiro Togashi is well known for taking breaks. And it appears that’s exactly what he’s doing once again. 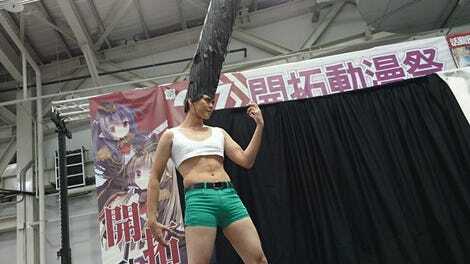 That’s right, Hunter x Hunter is going back on hiatus. 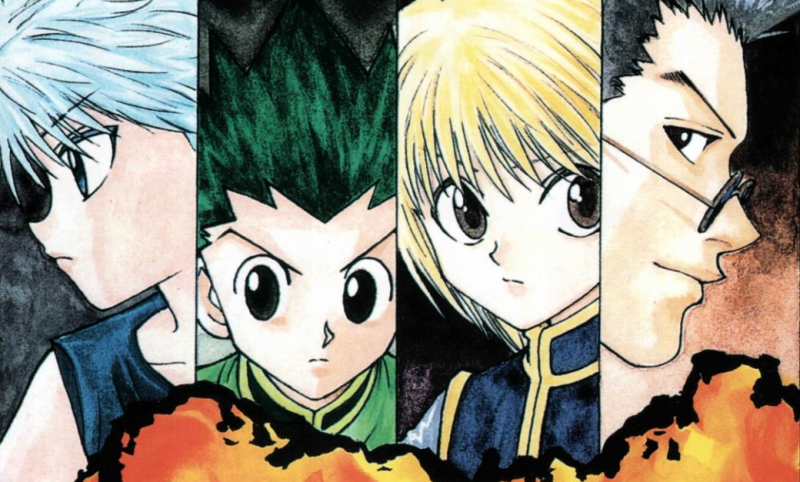 As Kotaku previously reported, Togashi’s longest Hunter x Hunter publication streak is 30 issues, while his longest hiatus is 80 issues. He recently returned to serialization on June 26, but according to Buzz News, he will take yet another break starting September 4. The 51-year-old Togashi suffers from back pain and is quoted as saying, “I will return this year.” Until then, fans will have to wait, which is something to which they’ve grown accustomed.